The Illini posted GPAs among the top 35 in the country with a 3.4 GPA in the fall and 3.45 in the spring. 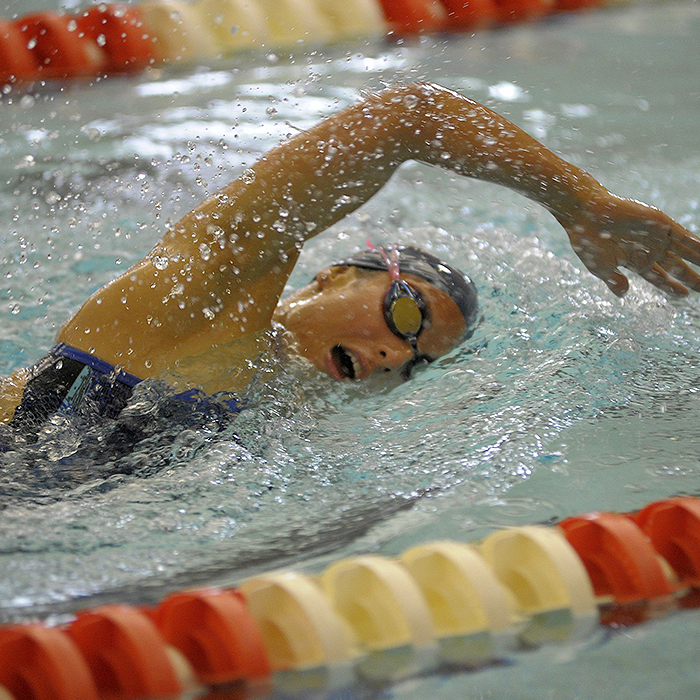 Alison Meng set a school record in the 50-yard butterfly (25.23). The 800 freestyle relay and 400 medley relay teams both set school records. The Illini claimed top spot at the Copa Coqui Invitational, scoring 58 points to edge out the other 15 teams in the competition.